What foods do I avoid and why? I am asked frequently whether I eat out and what foods do I avoid. The question usually arises when I am introduced to new people and the subject of my profession is raised. The usual answer that I give is Yes, I do eat out and that I am not at work, so I don’t evaluate what is on offer. However, I gave this some thought and realised that this isn’t necessarily true. 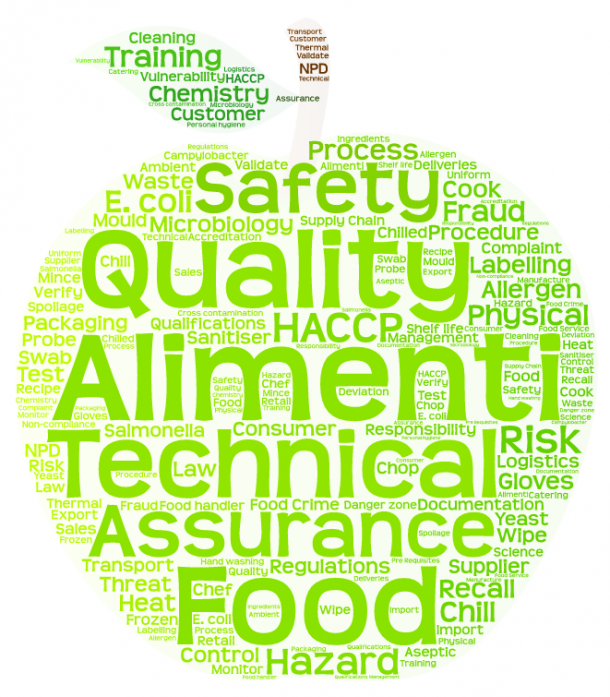 There are foods that I do avoid for food safety reasons. This is my current list, with some reasoning behind my opinion. Top 8 foods that I avoid (with a bonus one). Raw milk – personal experience. I worked in a laboratory at a dairy for 2 years. Most of the raw milk that I tested was microbiologically safe, but a lot wasn’t. I understand the argument that in times gone past, the farmer and his family would drink the milk from their cows. I imagine that the microflora in the farm was such that the family had built up a resistance to low levels of “home grown” pathogenic bacteria. Raw flour – There is a risk of E. coli and other Enterobacteriaceae in raw flour. Some buffets that I have been to, as they have been left in the warm weather for far too long. Any food poisoning bacteria would have been able to thrive in these conditions. Raw shellfish. Apart from the fact that I don’t like shellfish or any crustacean, I would not eat raw shellfish for food safety reasons. 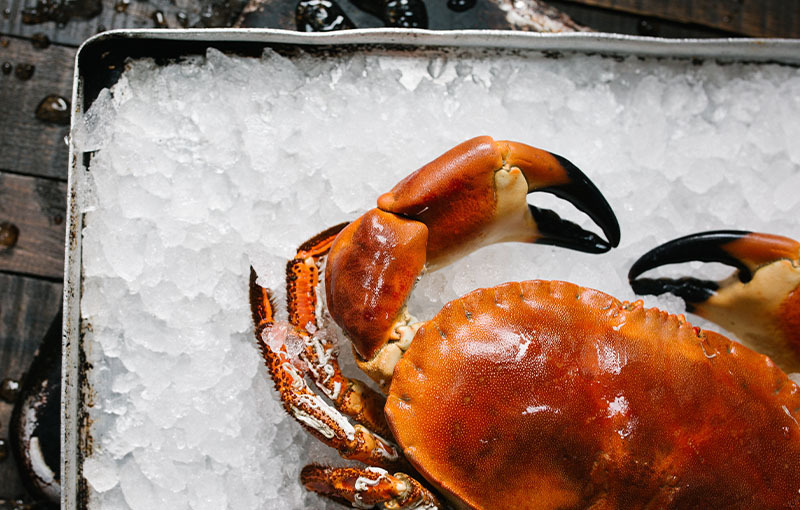 There are cases of food poisoning every year from people eating raw seafood, which has not been treated as well as possible as well as environmental health notices issued when they have been grown in infected water. 5. Untreated water- I would always be concerned about chemicals and animals contaminating the supply. Campylobacter and E.coli can be a problem in wells and springs, used for drinking water. 6. Raw beansprouts or other sprouted seeds. Unless I personally knew the supply chain for these, I would not eat these raw, due to previous outbreaks of food poisoning. 7. Rare cooked burgers and steak tartare. When meat is minced, the inside and outside gets mixed up. 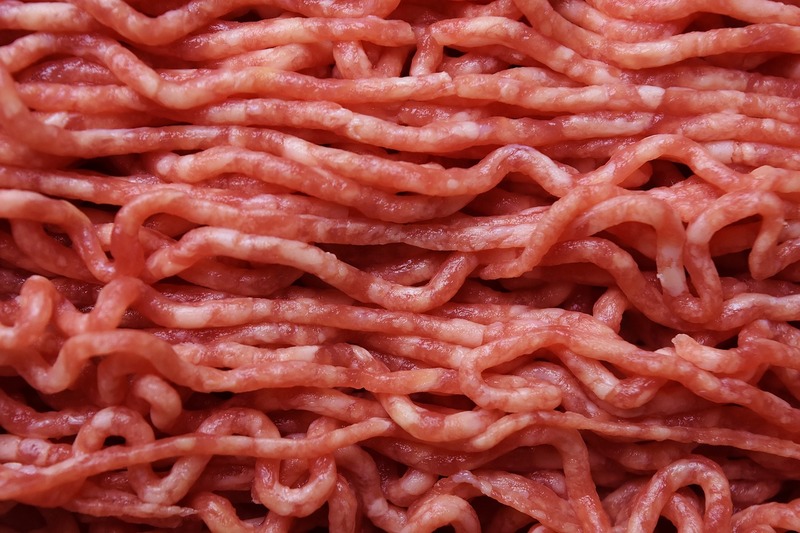 E.coli, Salmonella and Campylobacter are just some of the bacteria that I would expect to find in raw minced meat. Why would I risk it? 8. Any food or drink business that has a 3 star hygiene rating or below. In my experience, a 4 star rating is not difficult to attain. Do you know that you can check food hygiene ratings online here? 9. When I was pregnant, I also didn’t eat pate, factory prepared salads and sandwiches, soft and blue cheeses. This was due to the risk of Listeria being present in these foods. Work with me and I’ll help you create a food safety management system for your business that will help you ensure that you can rely on the food safety paperwork – leaving you time to get on with the things that you do best.